Apple has announced that iOS12 (the latest operating system for the iPad) will release to the public on Monday, September 17. We will be blocking the update for the next few weeks on district-owned devices. Students and staff will not be able to run the update on district devices at school or at home. The purpose for blocking the update is several fold. Some apps will not have updates out or will have significant issues with the new OS. We would like to test our major apps such as AirServer, Canvas, Notability, Google Apps, etc. so that we know that they work. This will reduce issues students and staff have with essential applications. Secondly, ODE has not approved iOS12 for state testing yet. Since all of our students take state tests including the ELL screener, we want to make sure that students will not have technology issues when taking those tests. In addition, we will block iOS12 updates on the school Wi-Fi for the next week or so while users run those updates on their personal devices like iPhones to preserve bandwidth for school work. Thanks for your patience. As soon as we have worked through these evaluations, we will begin to open updates for iOS12. Power Hour – Power Hour Session A also runs September 17-November 20 from 7:45-8:45am. Participation in Power Hour is by invitation only and bus transportation is provided. Most students brought home invitations Friday, August 31, but a few more will be bringing them home today. If students commit to Power Hour, they are still invited to sign up for New Horizons classes. A meeting will be held for the parents of students who commit to Power Hour on September 11 from 6-6:30 in Horizon’s media center. We are so excited to welcome students back to the Hilliard City Schools on Wednesday, August 22. Part of the excitement of the start of school is capturing those first day pictures and friend reunions! Let’s work together to share and tweet all the excitement of the first day of school. 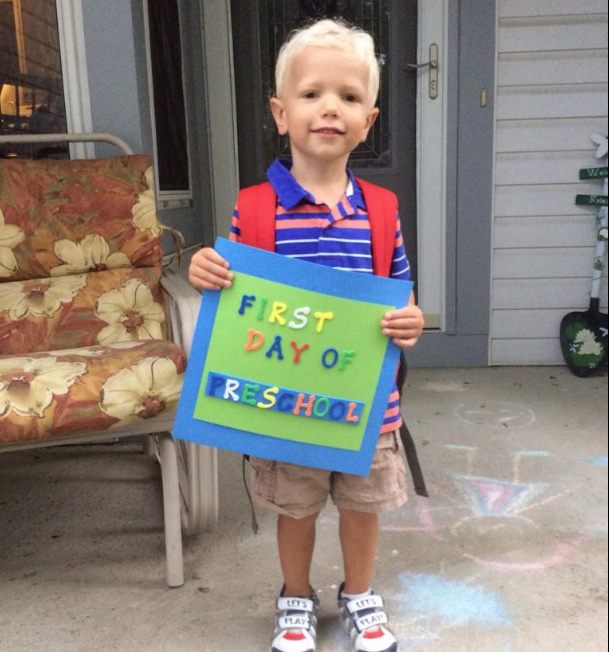 Use #HCSD1 to tweet our students, teachers, drivers and parents as we experience the first day of school. Last year we were able to get #HCSD1 trending across the city! 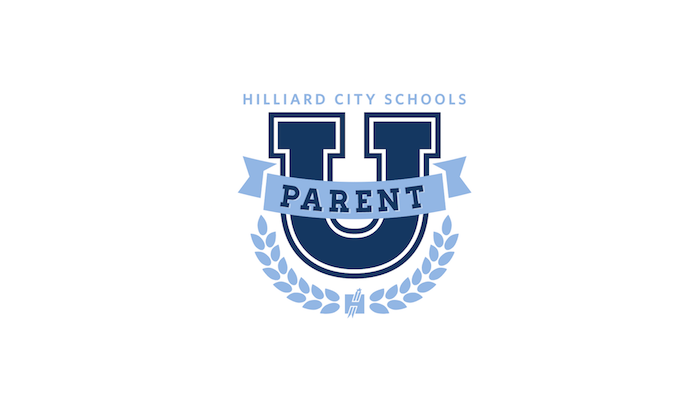 We hope to be able to share in your first day excitement after all, it’s the Hilliard Way!